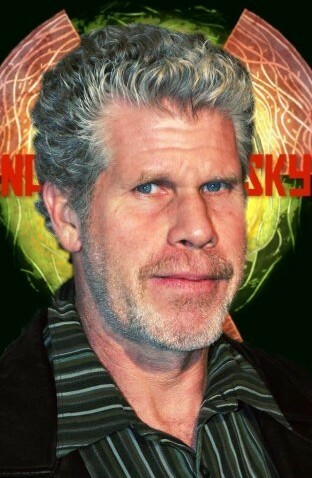 » Ron Perlman joins the cast of Nail in the Sky! Ron Perlman joins the cast of Nail in the Sky! Great news for Nail in the Sky, the film I’m working on with Richard Marcus. We have just began casting roles, and I am delighted to announce that Ron Perlman (Hellboy I & II, Pacific Rim) has just been signed in. Ron will be playing the character of Hudson Marquez, a greedy expat with past business dealings with Acres… and a plan of his for Charles’ device! Make sure to check Nail-In-The-Sky.com for more info!